 DETECTION TECHNOLOGY THAT BRIDGES SAFETY & THERAPY. At last, a detection system designed with patient-centered care in mind. Proscreen 200™ provides effective security screening capabilities while reinforcing the therapeutic environment of behavioral and mental health institutions. Easily utilized by non-security personnel, Proscreen 200’s innovative ferromagnetic detection technology (FMDS) is the only solution that effectively detects cell phones, razor blades, lighters, needles, knives and other restricted items. Unique in its use of ferromagnetic detection (FMDS) technology, Proscreen 200 detects dangerous items both small and large that other technologies cannot. 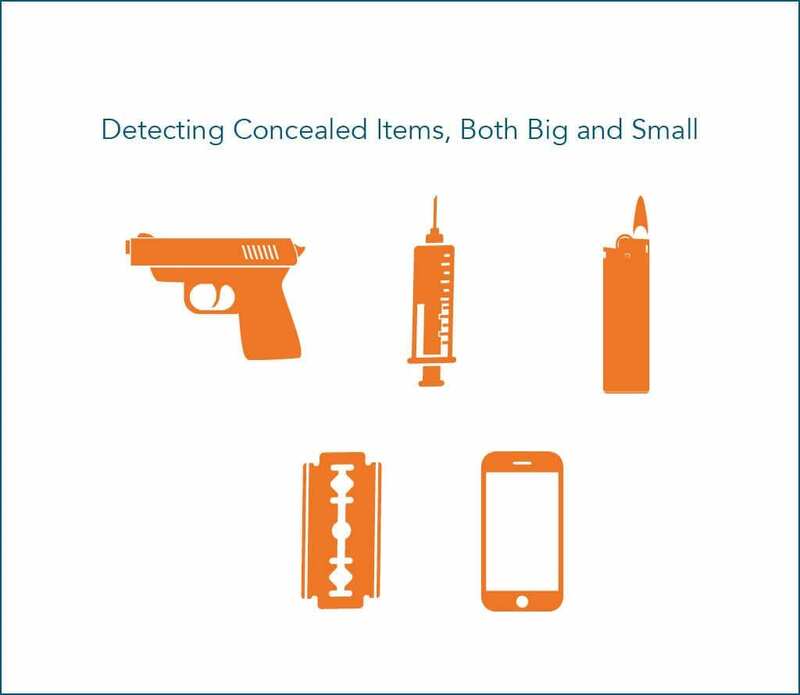 From objects that can be as small as a staple or needle, up to larger items such as knives and guns, no other detection system can match Proscreen 200. Unique in its use of ferrous magnetic detection (FMDS) technology, Proscreen 200 detects dangerous items both small and large that other technologies cannot. 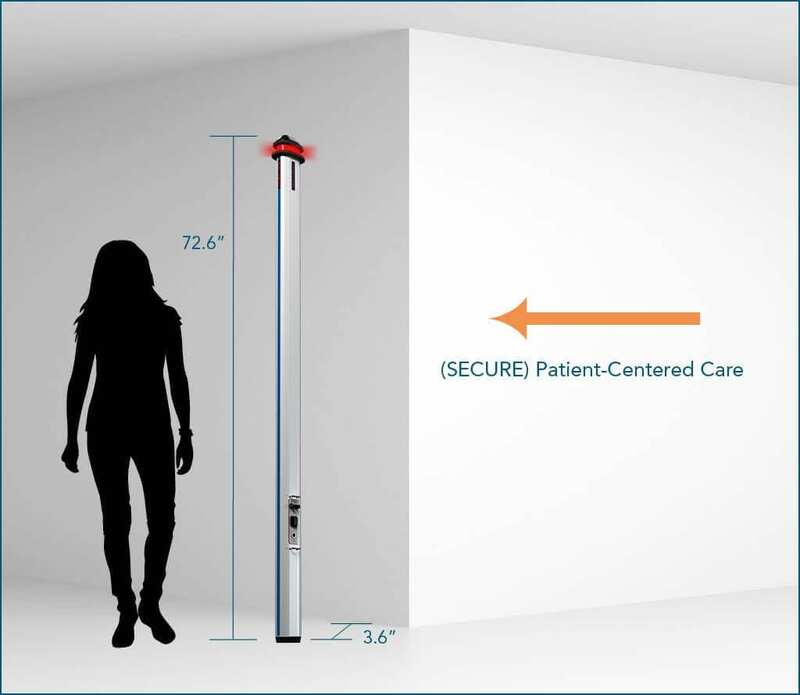 Designed to be discrete and non-threatening, Proscreen 200 accomplishes the task of contraband screening while not interfering with the facilities’ focus on patient dignity. Small form factor, white color, and wall-mounting all make Proscreen 200 unique in its conformity to health facility wants and needs. Simple controls and fast setup, Proscreen 200 can be operational for trained staff in 10 seconds. 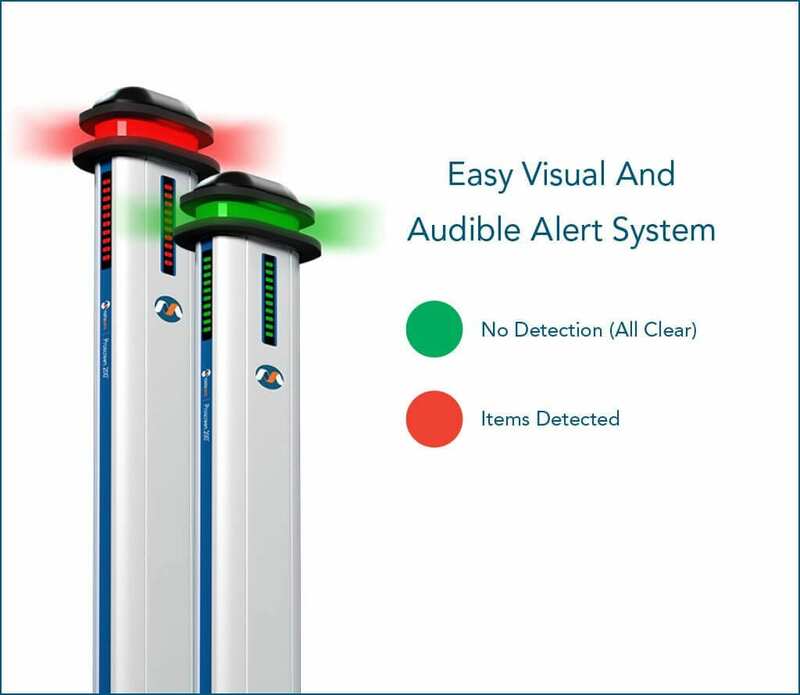 An intuitive “stop light” visual alert system combined with variable audible alert options make detection easy for any staff member. A full screening of the body in a single walk-by. Detect very small items such as lighters and razors, often missed by alternative technologies. Sensitivity from 1 (lowest) to 10 (highest), adjustable depending on your detection needs and screening process. Does not radiate or emit, making it 100% passive and safe for all individuals including those with pacemakers or who are pregnant. Use with a wall-mount or use free standing base. Small relative form factor allows for discrete placement and usage. Proscreen 200 technology allows for the accurate detection of ferrous metal on or in the body. Operates with an AC adapter or by battery, featuring 16 hours of use on a 4 hour charge. Our behavioral health environments are changing. There is increased frequency in news headlines detailing stories of attacks, with a higher percentage of attacks involving weapons. There is growing consensus in the need to improve and update security protocols, yet a lack of consensus on how best to reach the desired outcome. In this webinar, featuring renowned healthcare security expert, Bryan Warren, we look to provide insights that can help guide progress and needed change.